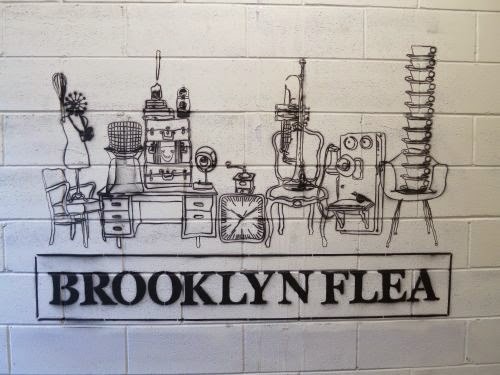 Located in Brooklyn’s trendy Crown Heights, with 30,000 square feet of space and hundreds of thousands of things to sketch, Brooklyn Flea has 100 vintage/antique/other vendors plus 25 vendors selling food. It’s supposed to rain but we’ll be tucked in warm and dry. Where: 1000 Dean St. (btw. Classon + Franklin) and next to Berg'n beer hall. Show and Tell: 3:30 Will be at Bergn' - 899 Bergen Street. 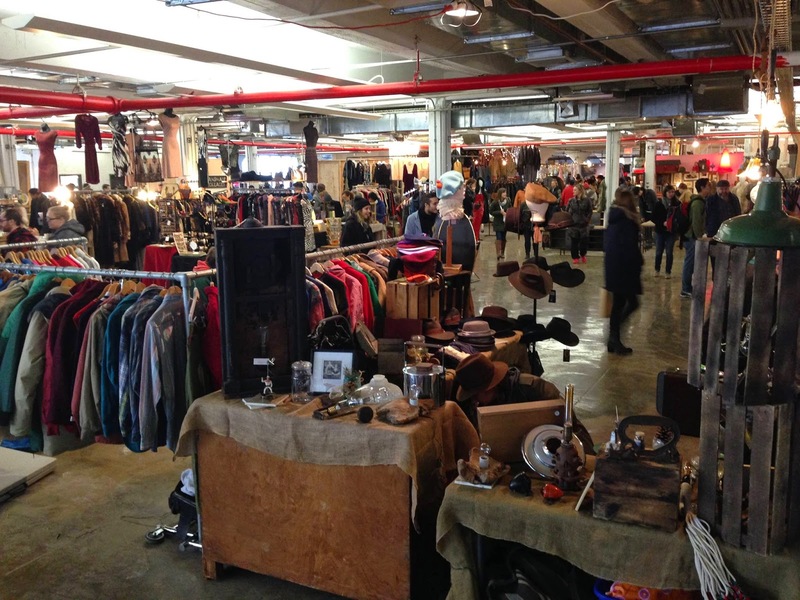 I was at the Brooklyn Flea a couple months ago, and I got to say, this sure was a fun adventure for a rainy Saturday afternoon! You wouldn't know what to expect by the looks of the place from the outside, and even the walk up the dirty stairs is a bit of an adventure.